(scroll down for the link in pink that you want) ~ thanks. 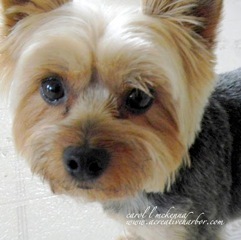 Cape Ann Ma 'yorkie' ignoring the camera for Camera Critters link. 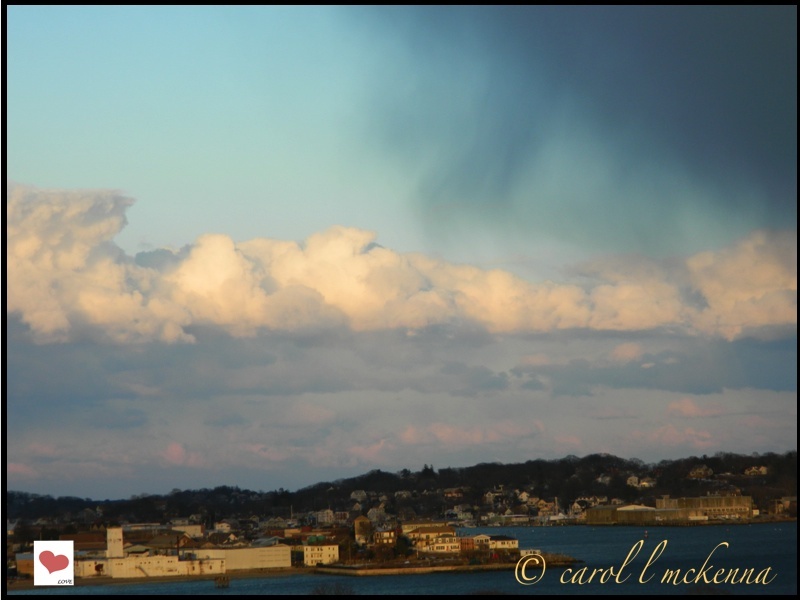 Cape Ann MA for Post Cards from Paradise link. Lovely... such a creativity!! Happy 8th of March! Love the koi sketch but I'm afraid the cute doggie steals the show! Lovely capture of the new shoots! the boots are equally good. The yin and yang of the 2 gold fish is just perfect, Carol! Great! Very nice post Carol. All those wonderful photos and your sketch of the Koi is so beautiful. 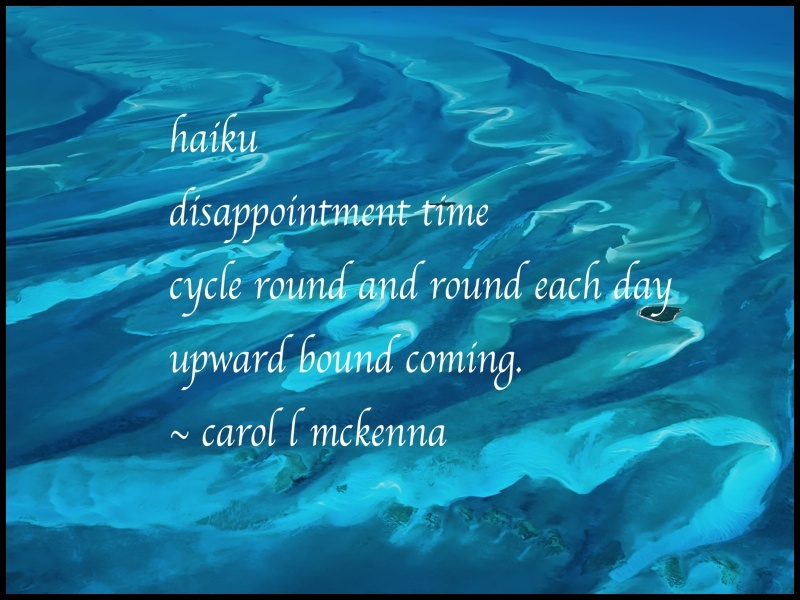 Thank you for your daily effort to share your haiku with us all. By the way ... a great haiku you've shared today. I know those daily disappointments; I'm sure we all do. The question is: Will they over take us or will we overtake them as we go round and round? Artmuse doggie is always looking cute! 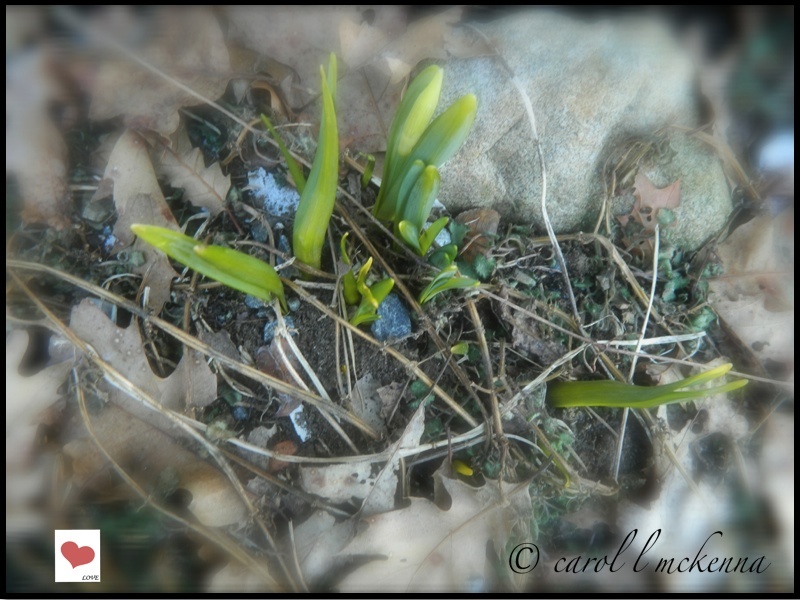 It is nice to see the crocuses coming up... I am looking forward to spring.. Your koi sketch is wonderful.. 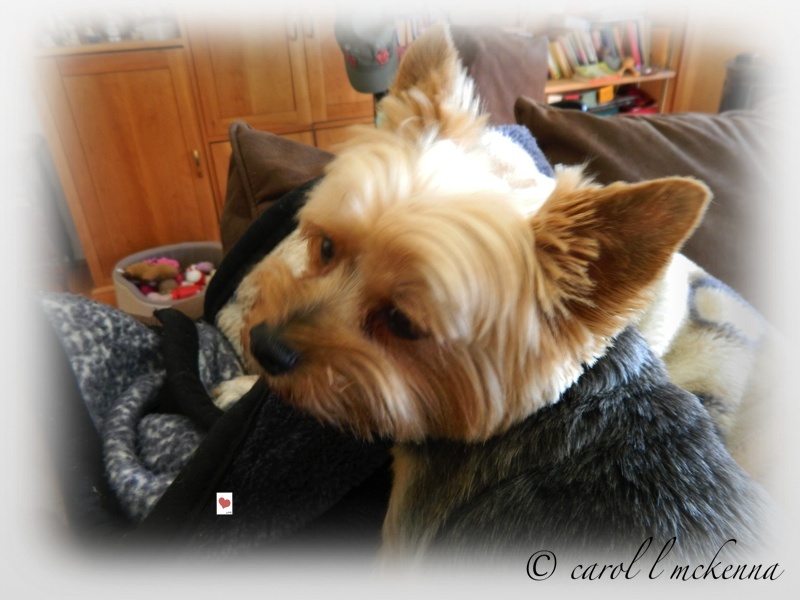 Wonderful photos and post, Carol. Thank you for joining in on my Saturday's Critter party. Have a happy weekend! Very nice to see the crocuses making their way to the sunshine! could I share that crocus picture on fb with my friends? Crocuses = new life and spring approaching. My fav photo. Beautiful sky! Very nice shots! Great photos, pictures, Haiku and writing, I love them all. thank you for your embrace and delight of spring. lovely to see you are painting again! I like your colourful sketch Carol. Poor AMD still looks sad. Is that the box of toys I still see there? HI Carole I do love your sweet dog. It's nice to see the bits of green peeking out from the soil. Maybe that means we can put out Ugg's away soon. Artmuse Yorkie looks like he has had enough to the camera, my cats get like that too sometimes. ha-ugg is right Carol! Darling Art Muse can always bring a smile to my heart. The crocu shot is especially wonderful. Love the koi fish-nice brush painting! Just beautiful photos...and that is the CUTEST little dog !! Excellent quote and yes, ugg to snow and Winter!! My Uggs said Ugg this winter and fell apart. They lasted three three winters though, so fair enough. That's funny the UGG picture! Your haiku seems a little 'down' for you...hope it is just because of too much winter (not that that wouldn't be enough reason for me to be a bit down). What a great, fun group of images!! The ugg comment is priceless, and I like that "fluffy" dove!! AMD looks smashing, has she just had a haircut? I love my Uggs, and they sure were needed this winter! Lovely koi... Beautiful colors. 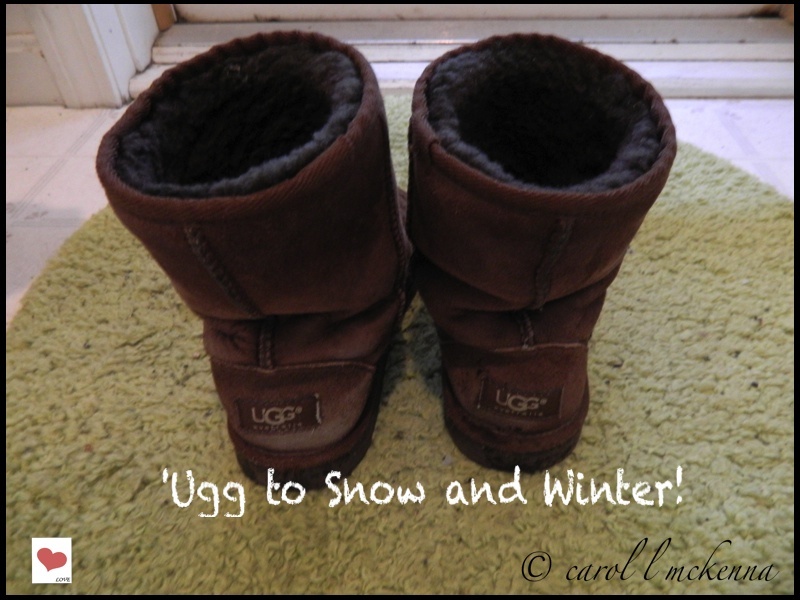 Definitely UGG to winter. The image in your masthead is really superb! I like your gold fish. 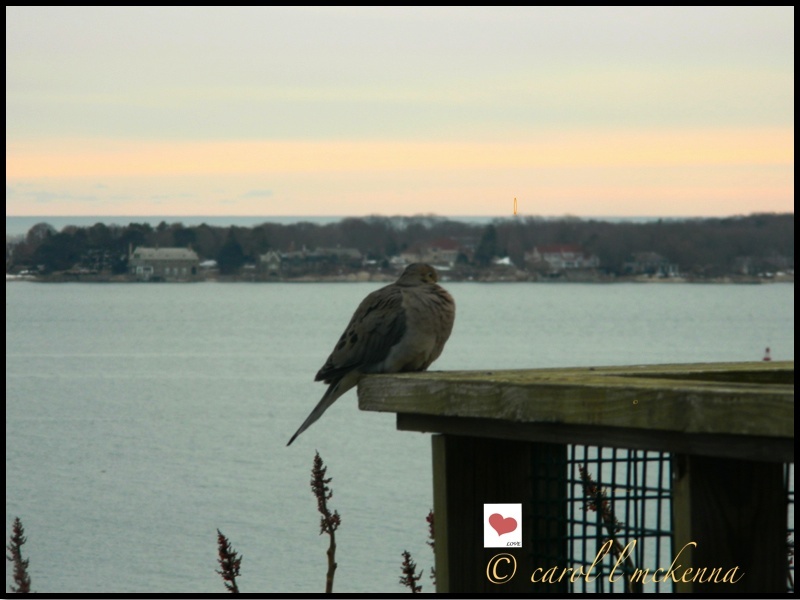 Love your pics this week, especially with the chubby bird, also enjoyed your painting and haiku! Happy ss! Beautiful photos! I love your sketch of the koi. Have a great new week! Hi Carol..so super gorgeous..your posts are always chalk full of pure beauty and harmony..I so enjoy your photso and poems..and all that you shine out! Such beautiful photos and your sketch is a delight too, Carol! I love the pic of the mourning dove especially. Lovely photos and poem! Love the Koi fish! Happy creating! Great shots. And the koi fish delight me. The colors, the swirls of water. Love it. All your photos are beautiful and sweet! Such lovely koi fish! sweet photographs to remember your day by and the koi came out great! Thanks for the visit. Beautiful photos Carol! It' so reassuring to see new shoots emerging. Great photos and I like your koi fish too! Happy week to you! Your paradise has plenty of clouds protecting the harbor! So enjoyed your Haiku and the koi sketches-perfection. You nailed it with the Uggs. Ugh! Love your koi sketch. Hello sweet little dog! I love the fish, and I agree, ugggggggggh to winter! Love your koi. You're so very talented. Pretty picture of the dove. As always, your little pup is lovely. I just read something about goldfish - if put out in the wild (which they shouldn't be) they can grow up to a foot in length. Your photos, words, and art are lovely! I especially like the photo of the dove.